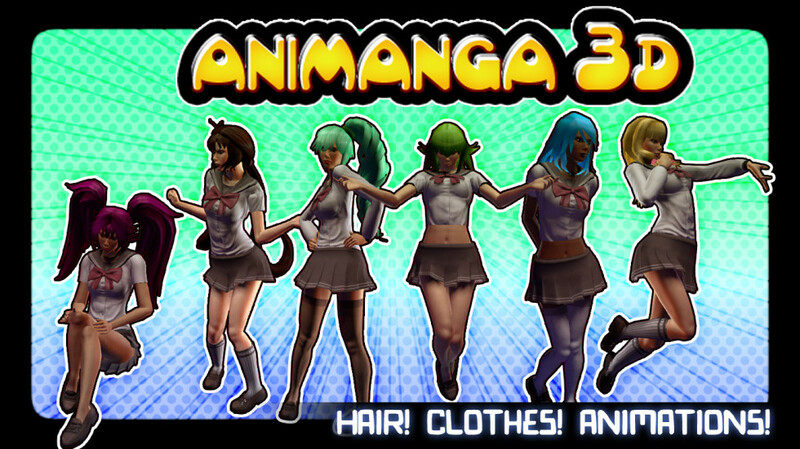 Show us your love for anime with new Hair, Shirts, Skirts and Shoes in the Animanga 3D section under the Engine Giant shop on Playstation® Home! 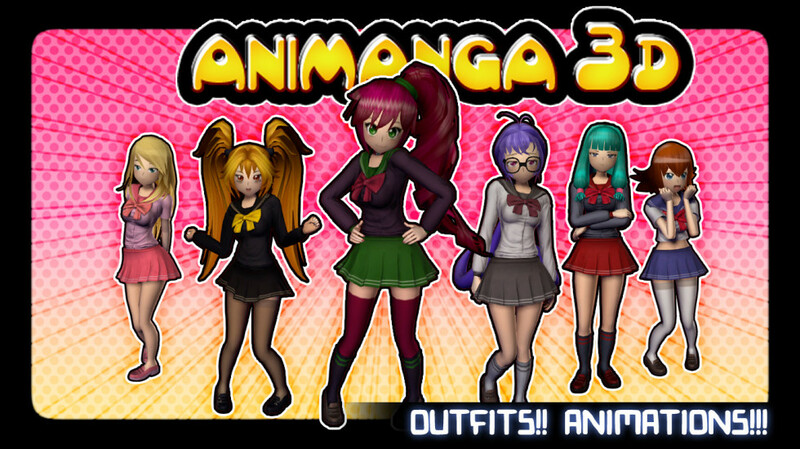 Showoff your love for anime with Animanga 3D Outfits and Animations. 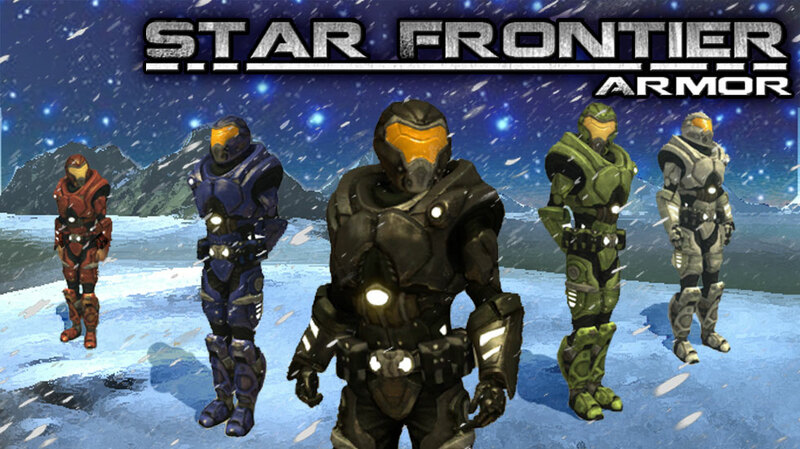 Keep yourself safe from the dangers of interstellar travel with the new Star Frontier armor. 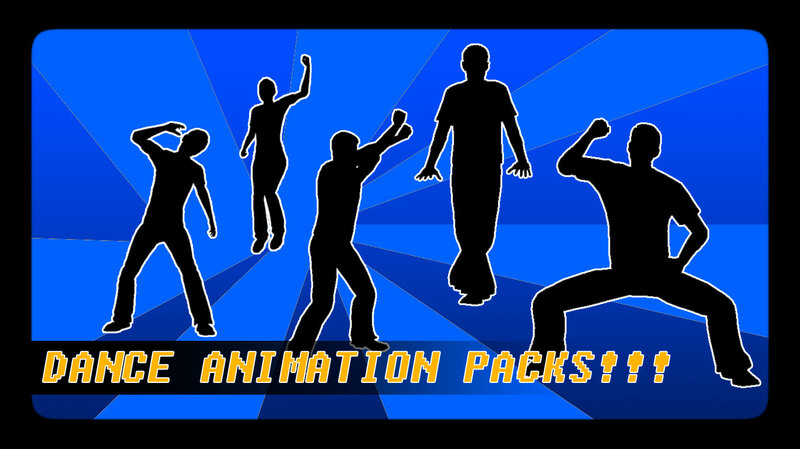 Coming soon Playstation® Home!